BEST LUNCH SPECIALS IN TOWN! Come dine in or get some carry-out! Check out our menu, our great specials, and our hours and map. We at Maria’s pride ourselves in making you, the customer, feel like family. Dine in or carry out one of our fresh, generously sized salads or specialty pizzas. Our lunch and dinner specials include sub and mini-pizza meals, which include a bag of chips or a mini tossed or antipasto salad, as well as a can of pop for one low price. Need to feed a crowd? Our family pizza or pasta specials will satisfy everyone, without emptying your wallet. Our gluten-free pizzas are made to order for those with special dietary needs and considered the best tasting gluten-free fare in town! Need a snack? Come on in for our chicken wings, which are baked, not fried. Our pizza balls, pepperoni balls or cheese sticks make a great addition to any meal as well. For something different, try one of our wraps. Just about any sub on our menu can be made into a wrap or use your imagination and create your own. 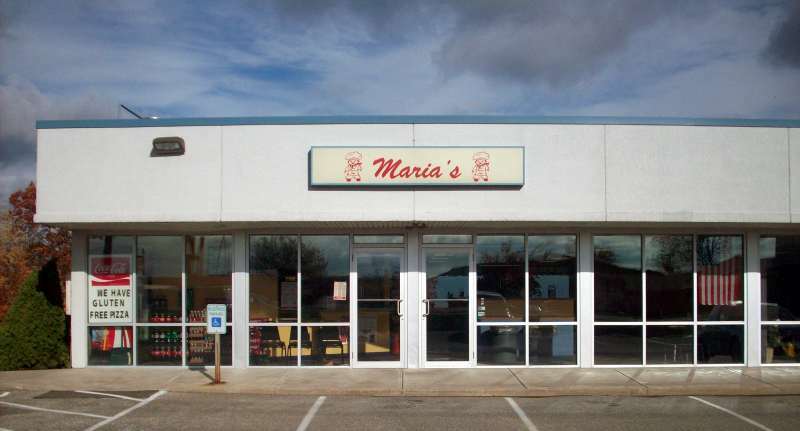 Locally operated, original owners Kurt R. Wagner, David Blakeslee and Scott Carr opened the doors to Maria’s on August 25, 1992. 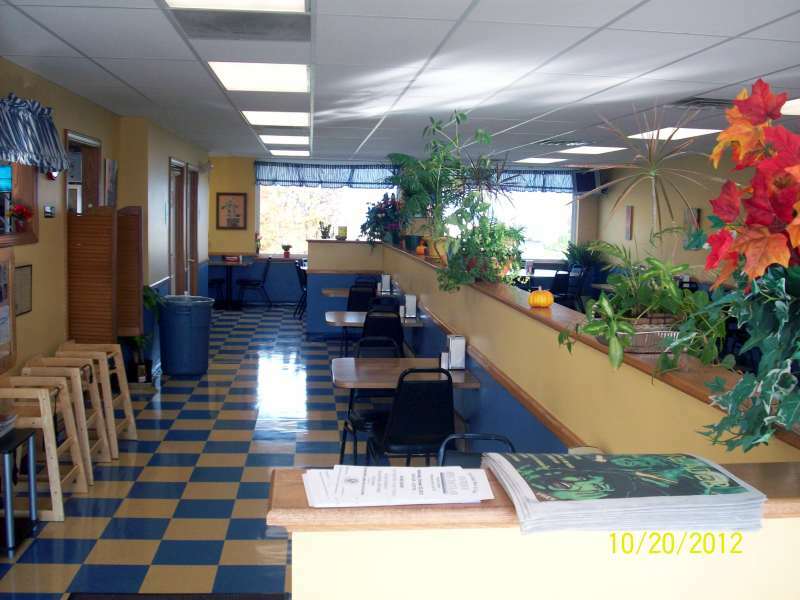 Their goal was to provide good food at a great price, in a family-friendly atmosphere. A simple menu was offered which included pizza, subs and salads. As time passed, David and Scott moved on to other careers. Kurt, along with his brother Chris, continued to expand the menu to include over 20 varieties of subs, a dozen specialty pizzas, chicken wings and pasta dinners. 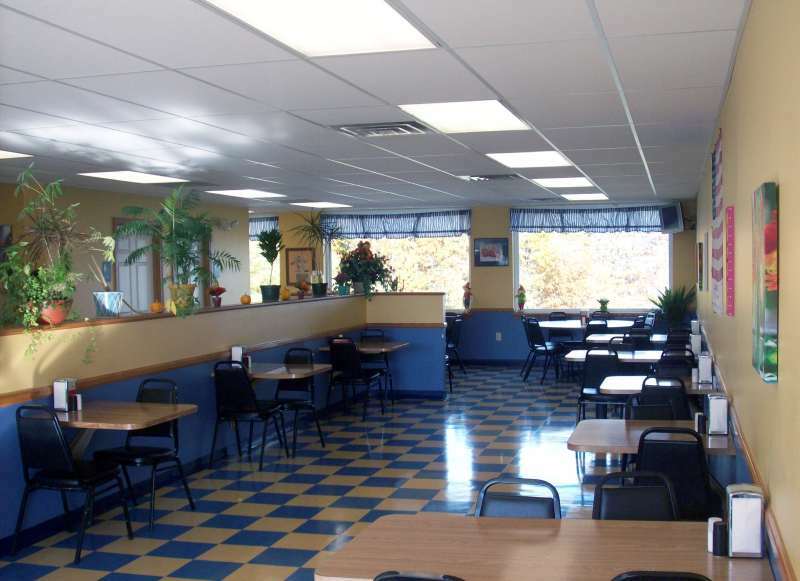 As business grew, Maria’s expanded and moved to its current location at 2340 West Grandview in the Vista Bella Plaza in 2007. We think you will enjoy the lake views as you relax in our spacious and clean dining room. Maria's expanded the menu to include Gluten-Free pizza in 2010, becoming one of Erie's restaurant's to feature this option. 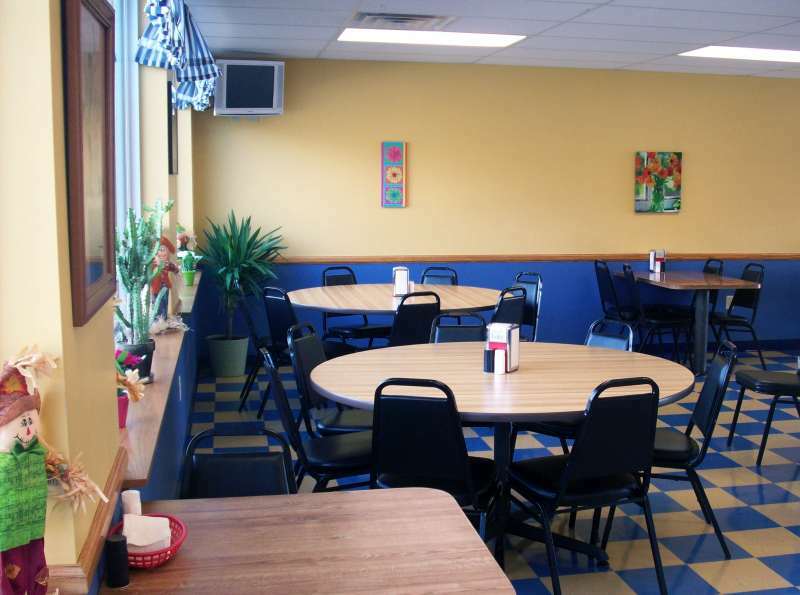 Today Maria's remains a family business committed to providing great food at affordable prices. Copyright (c) 2019 Maria's Pizza - Erie, PA - 814-866-5499 - Erie's best lunch specials and gluten free pizza!